Experience High Tech, Quality and design, paired with overwhelming economic advantages. 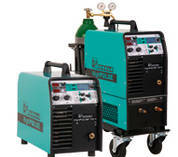 Never was Pulse-Arc welding with Merkle so outstandingly quick. 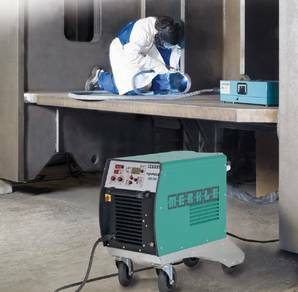 Reduce your man-hour costs in the DeepArc process by 30% or reduce the heat input with the new ColdMIG process for thin metal sheet welding. current, voltage, wire feed s..
optional with trolley TW 110..
Technical details are subject to change. The portable HighPULSE 280/350 K (optional with water cooling unit and trolley). The industrial line HighPULSE 450/550 DW with wheels and separate wire feeder. 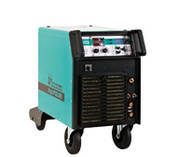 Perfect welding technology universal use for every robot! 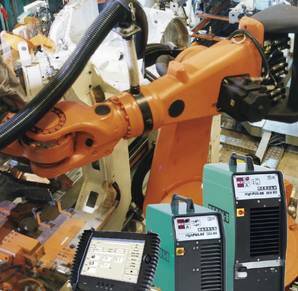 Modern technology in 3 perfect product lines – Portable, industrial and robotics! 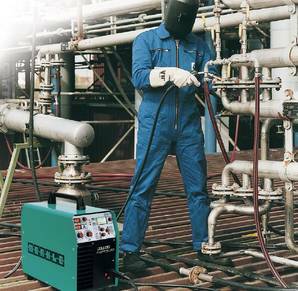 Best example for the innovational strength of Merkle is the TEDAC® system which offers continuous energy control and display directly on the welding torch. This makes it convenient for difficult accessible working areas. Clear advantages of the HighPULSE series are the ease of use, the extensive functions and program variety as well as the continuous energy control at the TEDAC® torch. 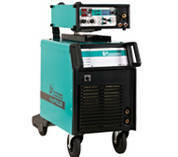 Merkle HighPULSE.The revolution in PulseARC welding! 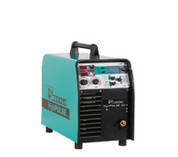 Easy to adjust and a maximum of functions in MIG/MAG and PulseARC (synergic pulse) welding are the major advantages of the Merkle HighPULSE 280 K and HighPULSE 350 K.
Proven welding programs for steel, stainless steel, aluminium, aluminium alloys and MIG brazing. Multifunctional display for easy program selection. Digital display for welding current, welding voltage, wire feed speed and material thickness with pre-indication and HOLD-function. Approved for operation in confined areas, S-symbol. Optional: socket for remote control and push-pull torch. TIG-DC welding with lift-arc ignition.